The wind resource measured at the Mountain Village met tower site is very good with measured wind power class 5 (excellent). In addition to high average wind speeds and high wind power density, the site experiences very low turbulence and low extreme wind speed probability. 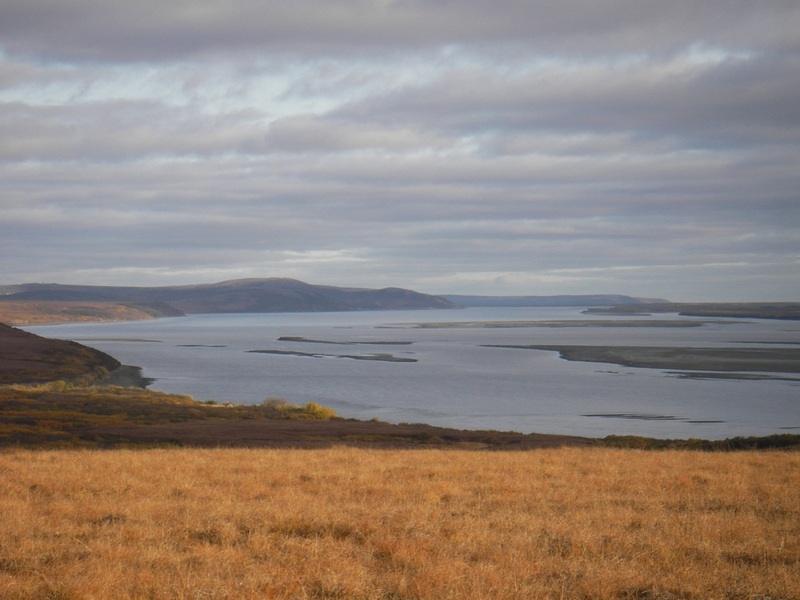 Its location on a high exposed plateau above the Yukon River makes it ideal for wind power development.